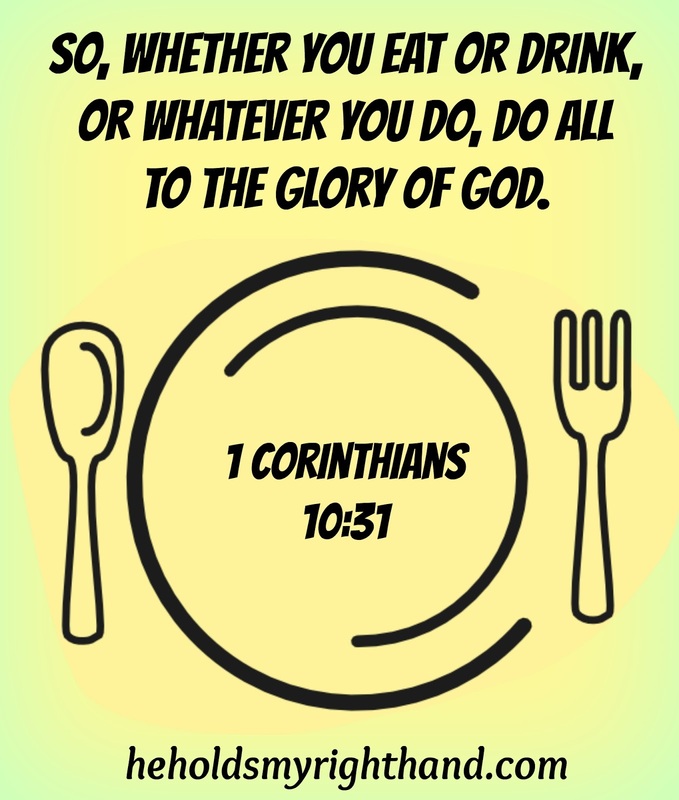 When I was growing up, my family usually ate our main meal of the day sitting at a table, talking about life events or sharing about our day. David's family did the same; and this is something we have tried to continue with our own family as much as possible. 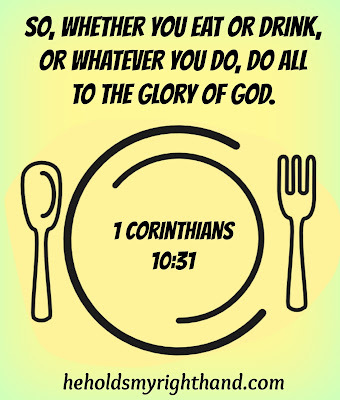 Eating is something we all must do in order to survive, but it is also a good way to socialize, fellowship, celebrate special events, and connect as a family. Most of the meals our moms made for us were home cooked, and I thought it would be fun to reminisce about the meals our moms made, and to see what meals I am still making today for our own family. Do you remember what your mom or grandma made for your family meal table?What was your favorite dish that you still make today? Yes, that is the chopped steak, or cubed steak that I mentioned. I liked it okay growing up, but my family does not like it. I remember it was your favorite.